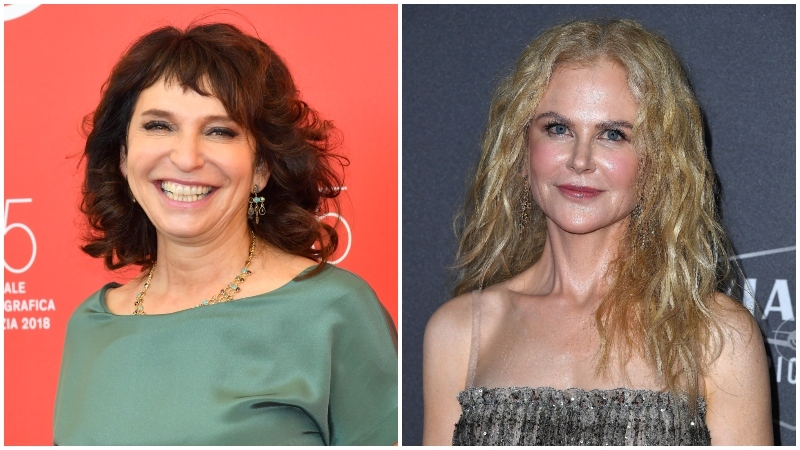 In what Deadline describes as a “major coup” for HBO, Susanne Bier has agreed to direct all six episodes of the Nicole Kidman vehicle The Undoing. Bier has apparently been sought after by every major network after her acclaimed work on The Night Manager. She will also serve as executive producer on The Undoing. Originally, she couldn’t sign on due to other projects, namely her feature Bird Box, but managed to make enough room on her busy schedule to commit to the high-profile project. Kelley will executive produce The Undoing through David E. Kelley Productions and will serve as the showrunner. Kidman will also executive produce with Per Saari for Blossom Films with Bruna Papandrea for Made Up Stories. The site reports that, though there isn’t a set episode count, it will likely be close to Big Little Lies, which had seven episodes in season 1.